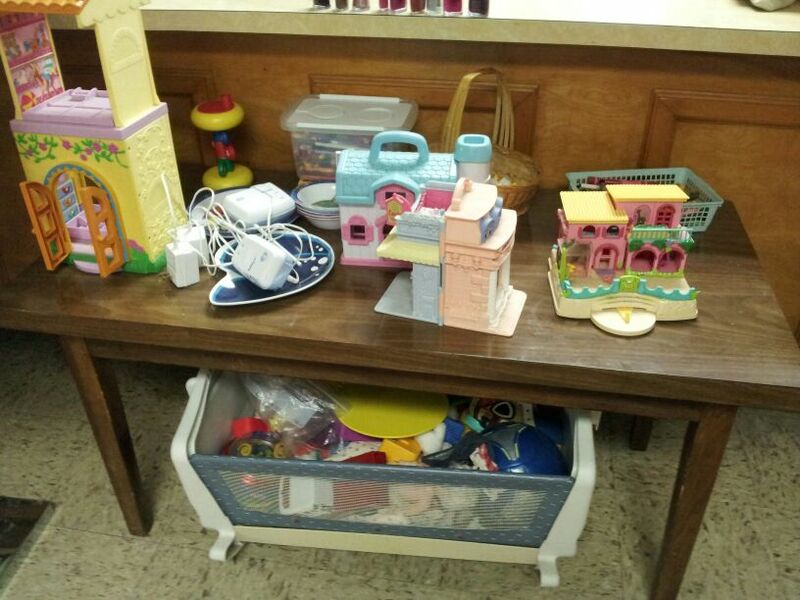 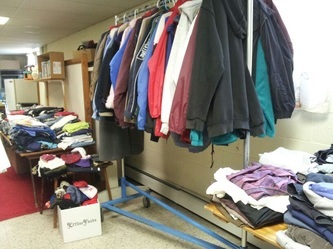 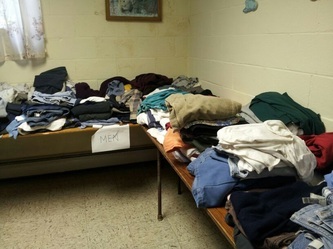 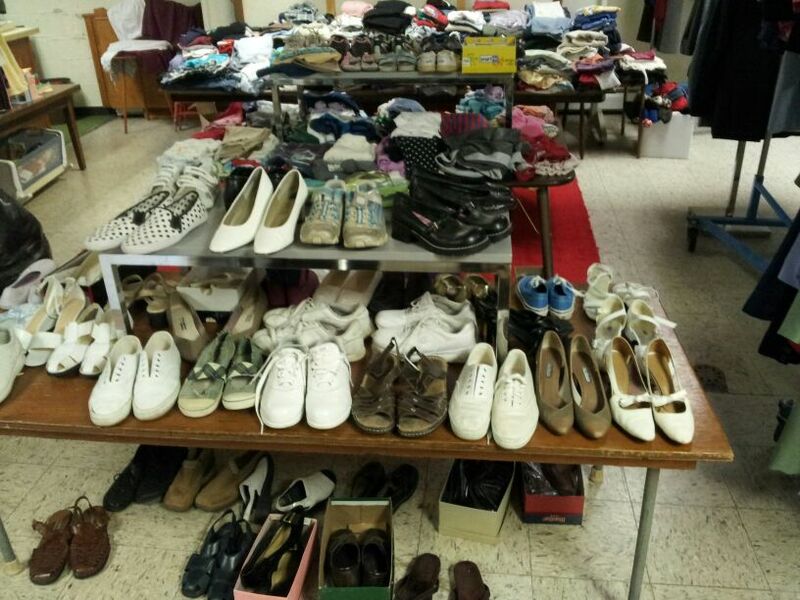 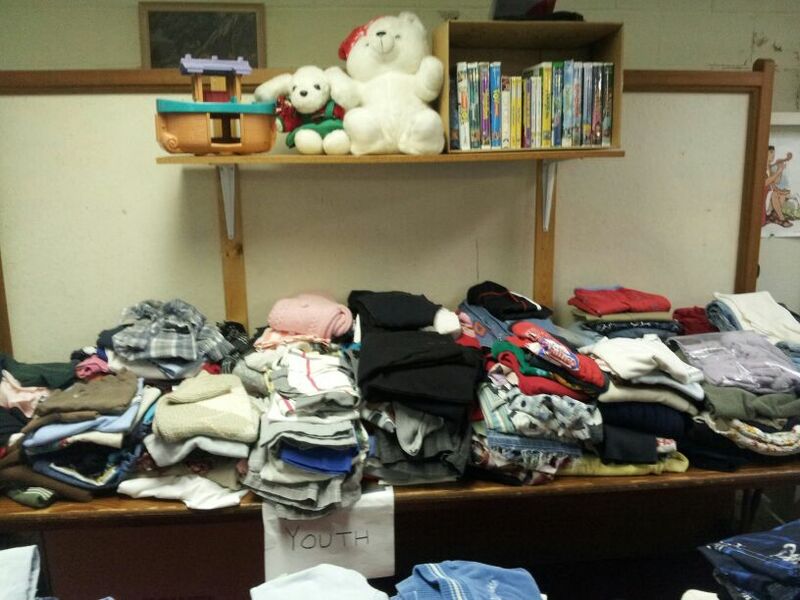 Our Caring Closet has been a great outreach in our community; however, we have decided to discontinue the program because of the challenge of keeping it going. 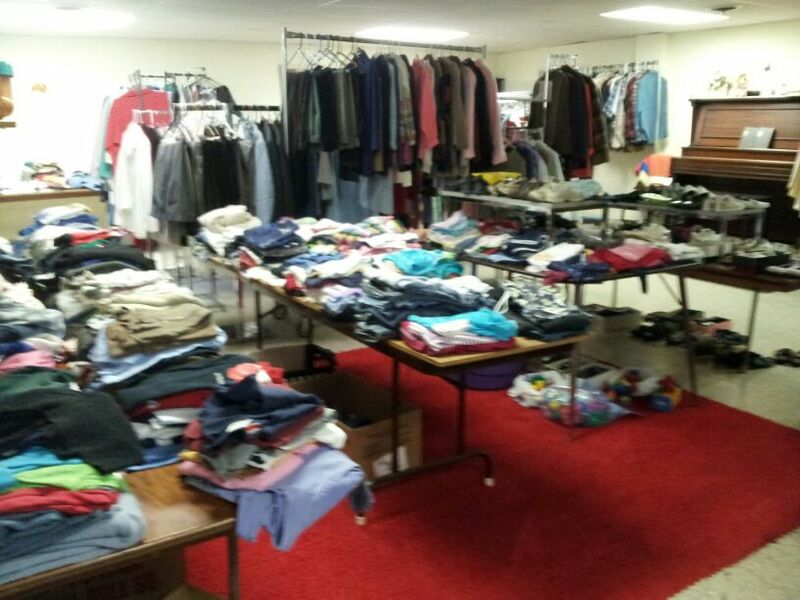 We wish to thank everybody who donated clothing items and their time in keeping it open. 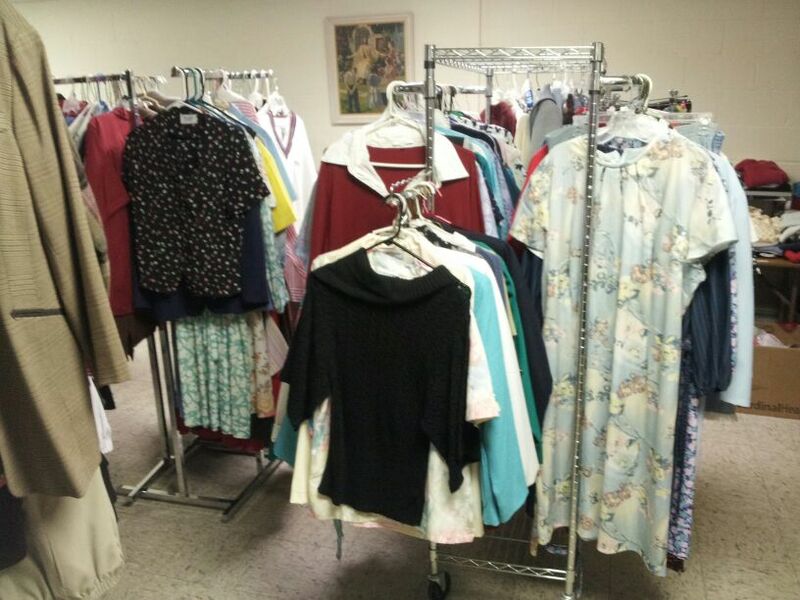 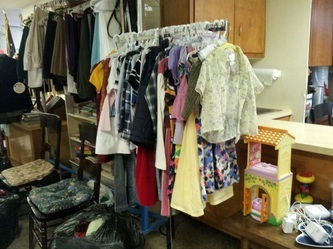 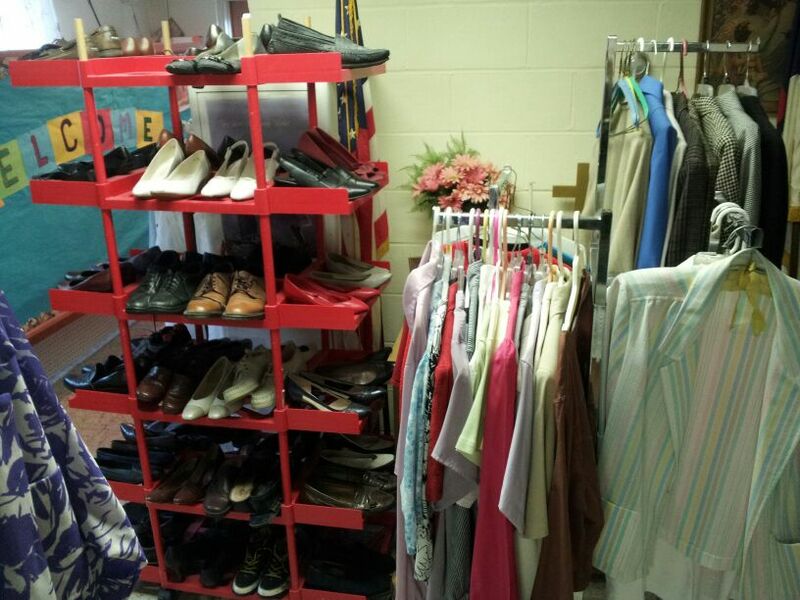 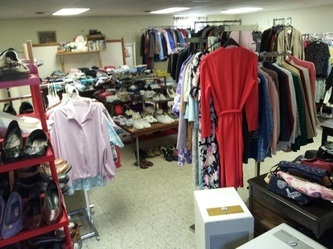 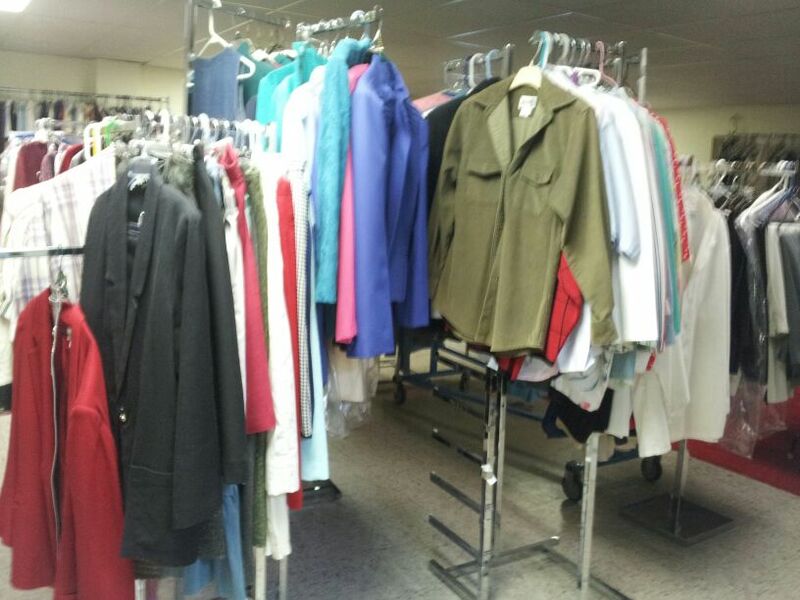 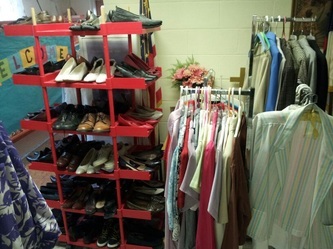 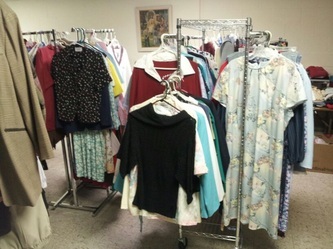 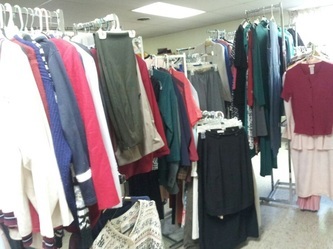 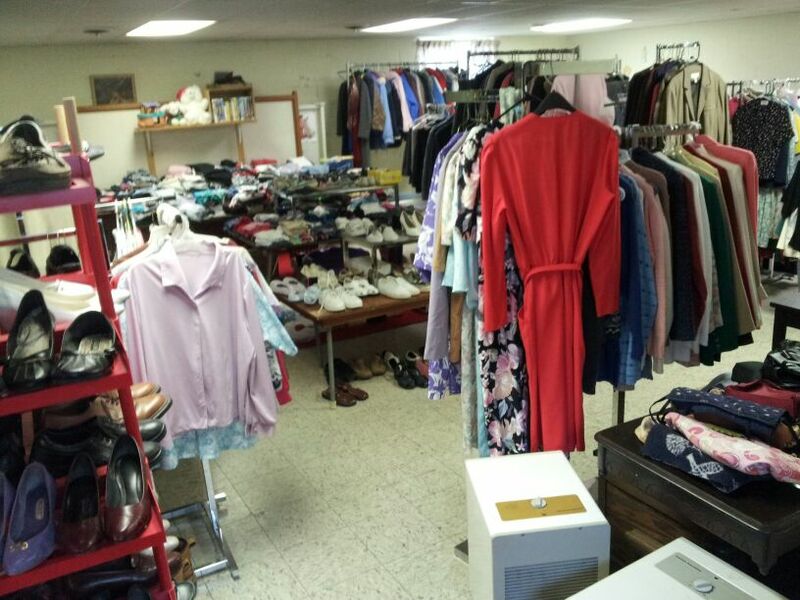 Emmanuel's Caring Closet is filled with gently used clean clothes for anyone who may need them.